Foreign Secretary Vijay Gokhale met with Under Secretary Andrea Thompson during his recent three-day trip to Washington D.C.
India and the United States have reached an agreement to build six new US nuclear reactors across India. 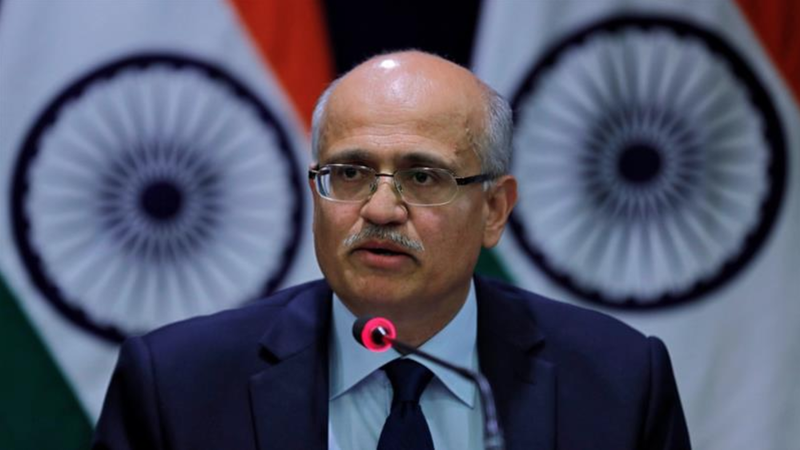 Vijay Gokhale, the Indian Foreign Secretary, and Andrea Thompson, the US Under Secretary for Arms Control and International Security, met on Wednesday, March 13, to finalize the deal. Various American developers have been pushing for federal approval to manufacture more efficient nuclear reactor models. Developers also want the White House’s assistance in selling nuclear energy internationally. Among the manufacturers is Westinghouse Electric Corporation, which received the approval to build six AP1000 nuclear reactors in Andhra Pradesh from State Secretary Rick Perry. President Trump has expressed a growing interest in selling more energy resources to India. International investment in nuclear development in India had sped up since 2005 when the US lifted its prohibition of investment in Indian nuclear energy and signed a nuclear deal with the country. A civil nuclear liability law deterred other countries from investing as the law allowed for unlimited legal recourse to operators for up to 80 years following an accident. At this time, India is the seventh largest nuclear producer, with 22 operating nuclear reactors. It is also the third biggest buyer of oil and plans to reduce its consumption of fossil fuels. India plans to do so by expanding its nuclear energy sources. By 2024, India plans to triple its nuclear power in attempts to decrease its consumption of non-renewable resources. India’s NDC, Nationally Determined Contribution, intends to reduce the economy’s carbon emissions by 35 percent by 2030. In the same timeframe, it also wants to increase its reliance on clean energy electricity usage by 40 percent. Prime Minister Narendra Modi and President Vladimir Putin met last October, in New Delhi, to discuss a nuclear deal. 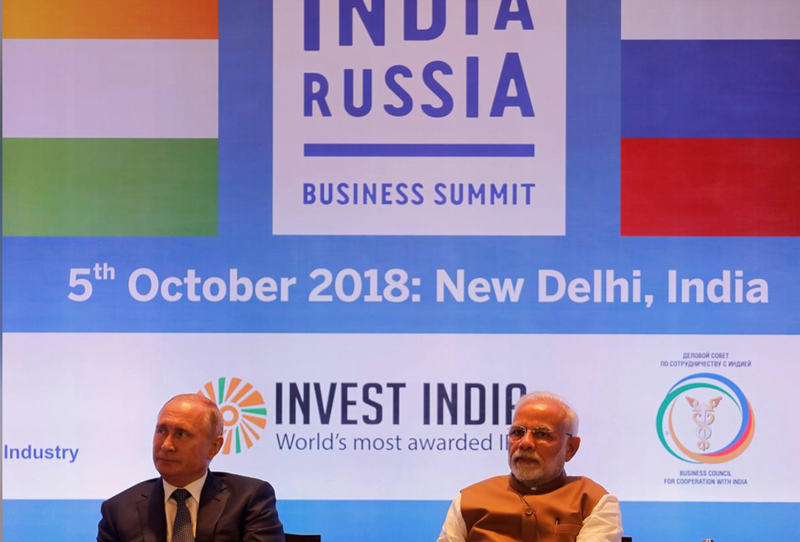 Russia has also signed a deal with India to build six nuclear reactors in the country. Leaders of the countries approved of the deal in October of 2018. “There was a notion in the room that this is very much competition with Russia and China and there are strategic benefits to the U.S. being involved in overseas nuclear programs and there are strategic losses if they aren’t,” commented Seth Grae, president of Lightbridge Corp, an American nuclear energy developer.